If these are the specs you are looking for then click on the Buy Now button and place your order now. 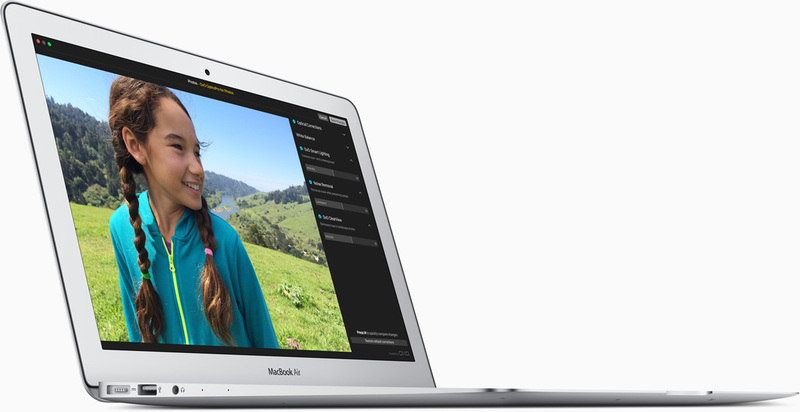 Paklap offers the lowest price of Apple Macbook Air (MQD32) in Pakistan! 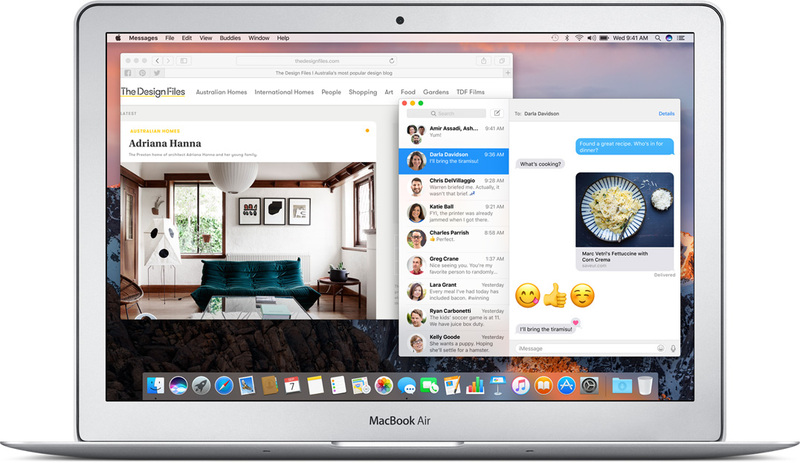 Apple Macbook Air MQD32 (2017) is now available in Pakistan! 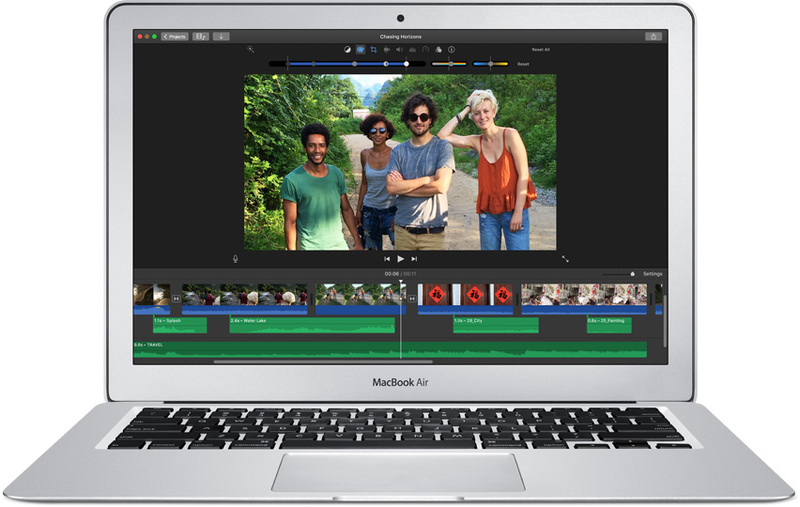 If you’re interested in purchasing this latest Apple MacBook Air MQD32 (2017) then just click on the Buy Now button and place your order now. 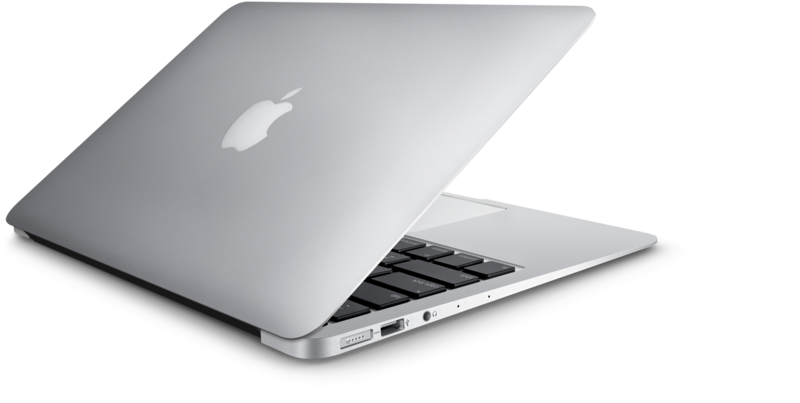 Paklap offers the lowest price of MQD32 – MacBook Air 13 in Pakistan.